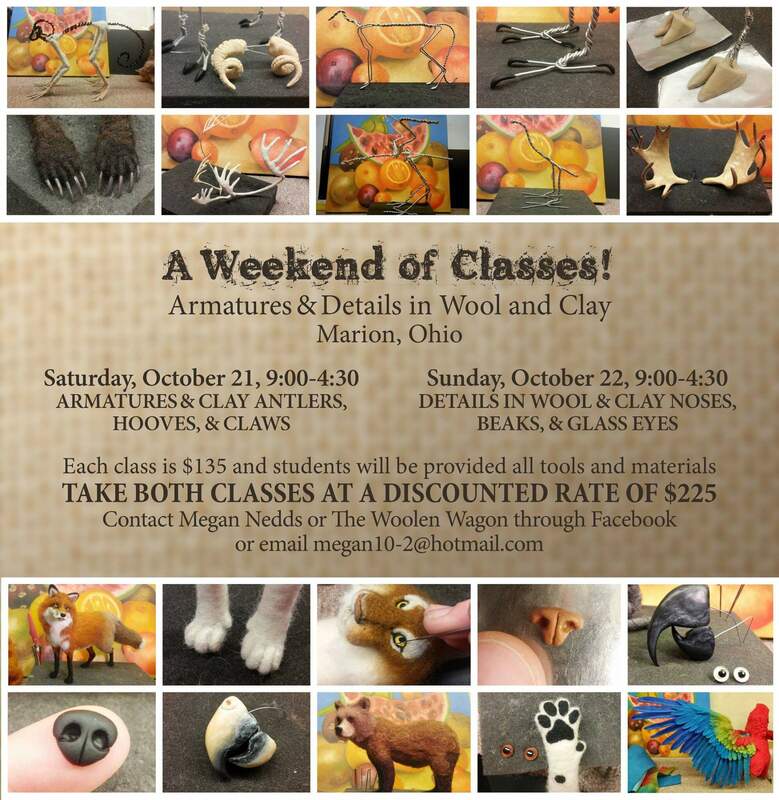 There are still spaces available in the upcoming October weekend of classes! We will be exploring armatures, glass eyes, polymer clay, and wool details! Classes will take place in Marion, Ohio. such as how to reinforce a large armature and birds with open wings. You will also learn how to make antlers, hooves and claws out of clay. Learn how to make many details in wool, such as long fur, paws, and a demonstration of feathers. You will also learn techniques for using glass eyes. In addition, we will be making clay noses and beaks. 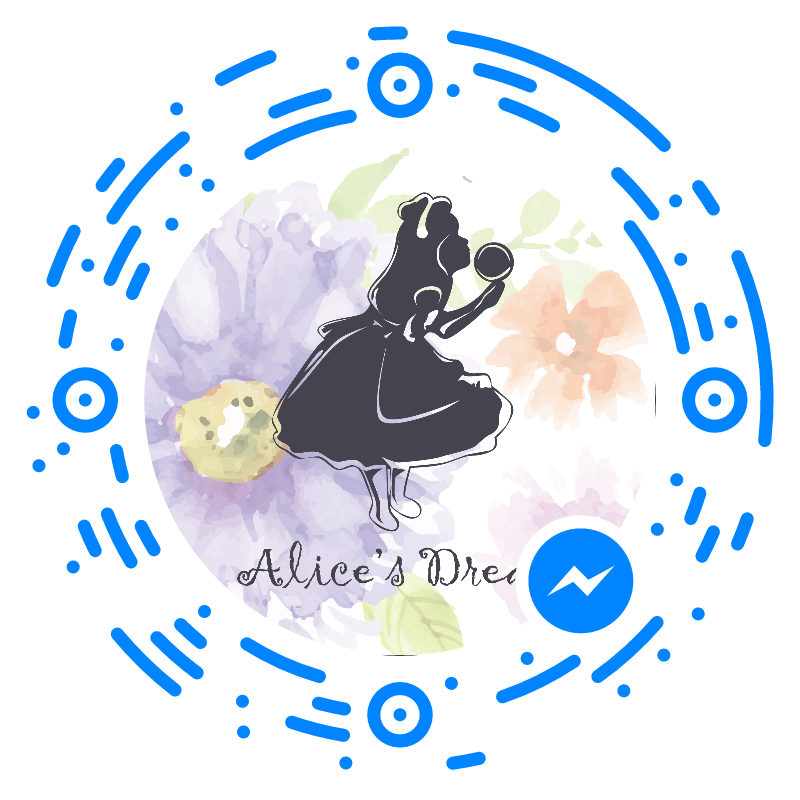 The Woolen Wagon’s Facebook page.